We will be playing some tunes at Runaway Bay Tavern this coming Sunday!!! 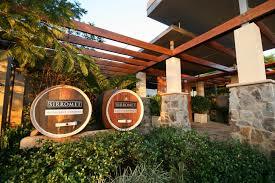 We will be at the beautiful Sirromet Wines from 12-3pm this coming Sunday!!! 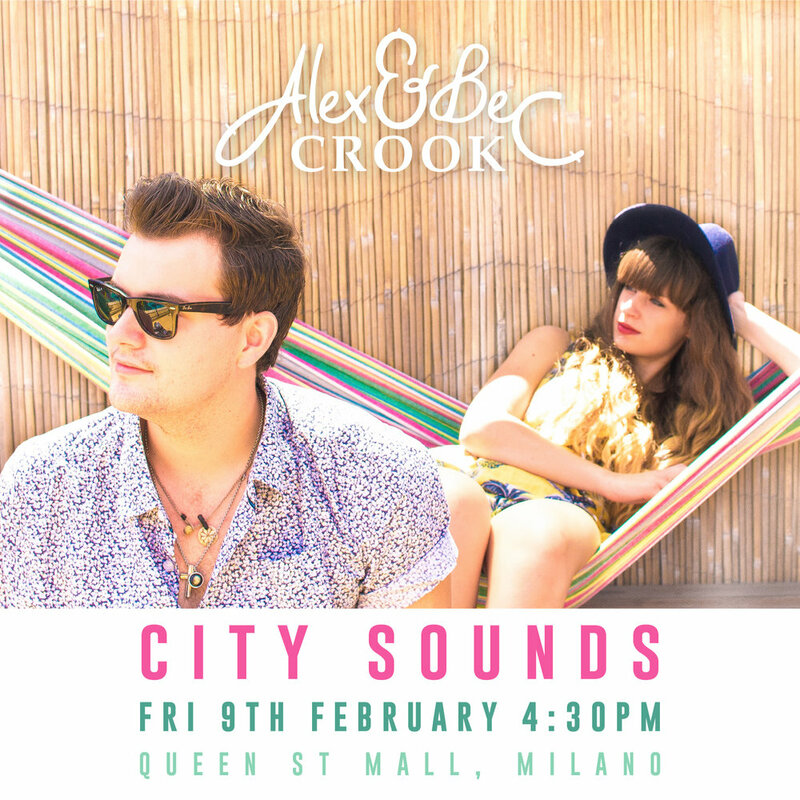 City Sounds is Australia’s largest free live music program, presenting local and touring bands and artists in the Queen Street Mall, Post Office Square, South Bank and other locations around Brisbane each week. We are super excited to be sharing the stage with our beautiful Canadian friends Jitensha!!! This is not one to miss, hope to see you there!!! 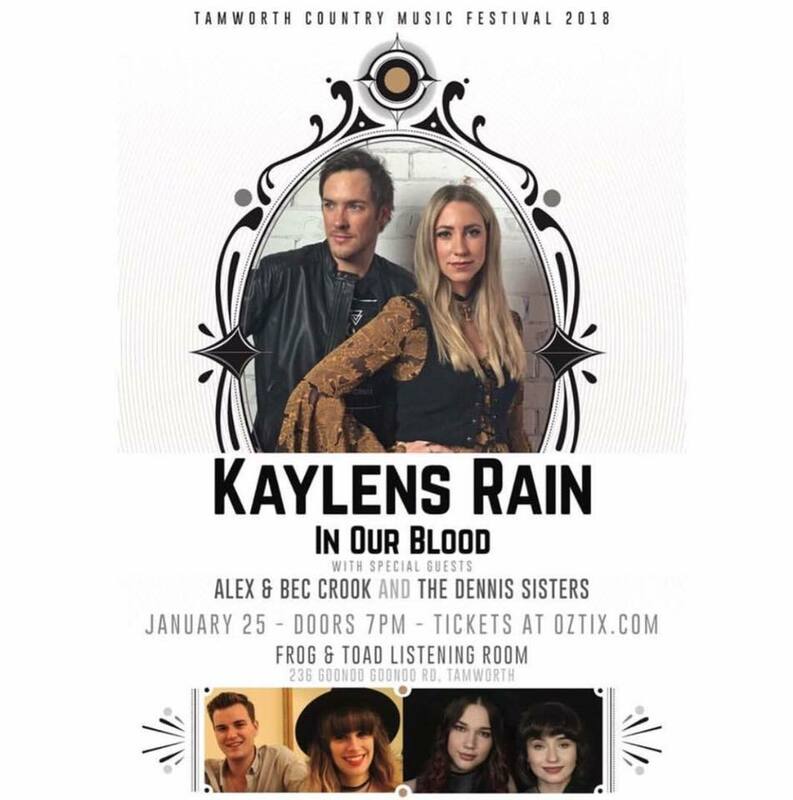 Catch us at Tamworth Square on Australia Day! Come down to the Cattleman Steakhouse for Live Music! Excited to be joining fellow sibling acts Kaylens Rain and The Dennis Sisters for a night of sibling rivalry! 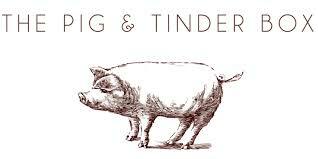 We'll be playing a set at The Pig & Tinder Box! Hope you can come on down! We're excited to be playing on the Fanzone stage! We'll be chatting to Ray McCoy on Toyota Festival FM 106.1 on Monday 22 January, 2018. Hope you can tune in! KIX Country will be broadcasting live from the Longyard Hotel. We'll be on at 11am on Sunday 21 January, 2018. Hope you can tune in! Heading out to the Pacific Islands to visit the beautiful Noumea, Mare and Port Vila! Heading back out to the Pacific Islands. We will porting at Noumea, Mare and Port Vial before returning back to Brisbane! 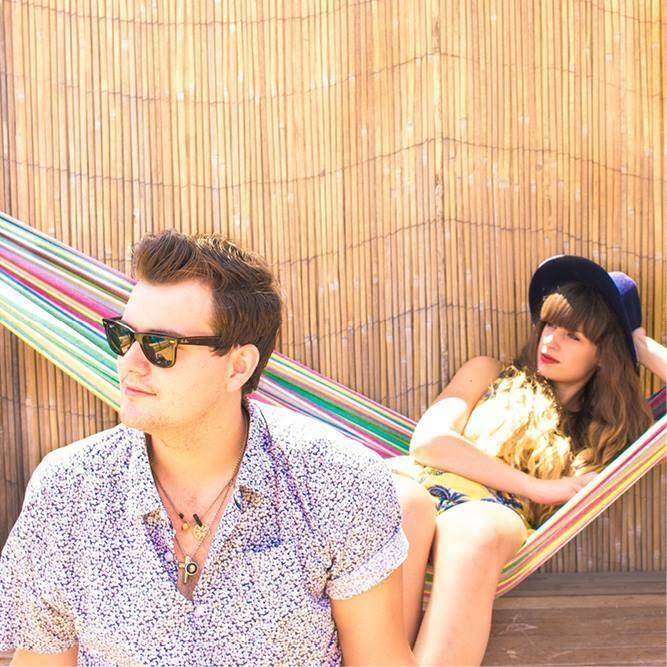 We will be playing at Eat Street Markets NYE on the Laneway Stage 6:15pm till 8pm with Fireworks on the river at 7pm. Our last gig before Christmas will be at the beautiful Sirromet Wines from 12-3pm!!! We will be heading out to sea for a few days of comedy on the Pacific Aria! We will be getting in the Christmas spirt this weekend at the Pine Rivers Park Christmas Carols!!! We are heading back in to South Bank Parklands this weekend 5.45pm – 8.00pm! Come hang out! We will be heading back out to PNG on the Pacific Aria. This Friday we will be playing at Eat Street starting at 4:30! We are heading up to Cairns to join the Pacific Eden and will be cruising around PNG & Solomon Islands for the next 14 days.